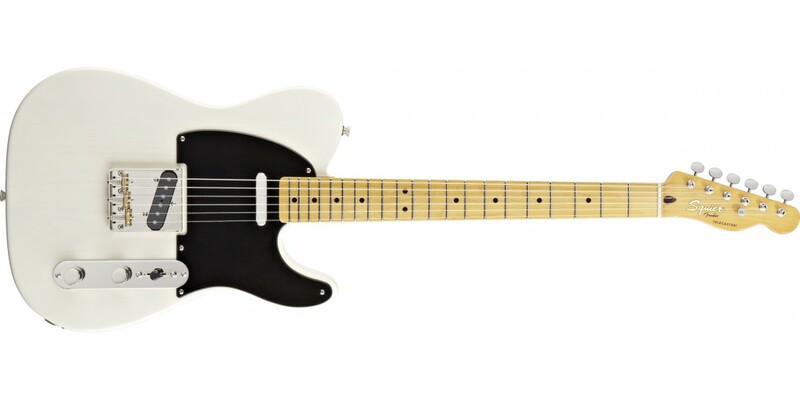 The Squier® Classic Vibe Telecaster 50s is an electric guitar with a look to die for and plenty of 50s blackguard Tele vibe! The Vintage Blonde over pine body totally resonates and you ll be hard-pressed to tell whether or not you are holding a premium ash body guitar! Of course pine is not a foreign wood to guitar making or to Fender® history for that matter. Early single and dual pickup Esquire guitars were made with pine bodies. Back in 1982 the very first Squier® by Fender® guitars and basses came ringing out of Asia. Known for their excellent vintage-quality look feel sound and construction those early Squier® instruments and their Fender® branded counterparts are now highly sought-after collector s items revered by guitar enthusiasts as models of "getting it right" while aiming at value-conscious players. The Squier® Classic Vibe Series reflects that simultaneous commitment to excellence value and vibe . 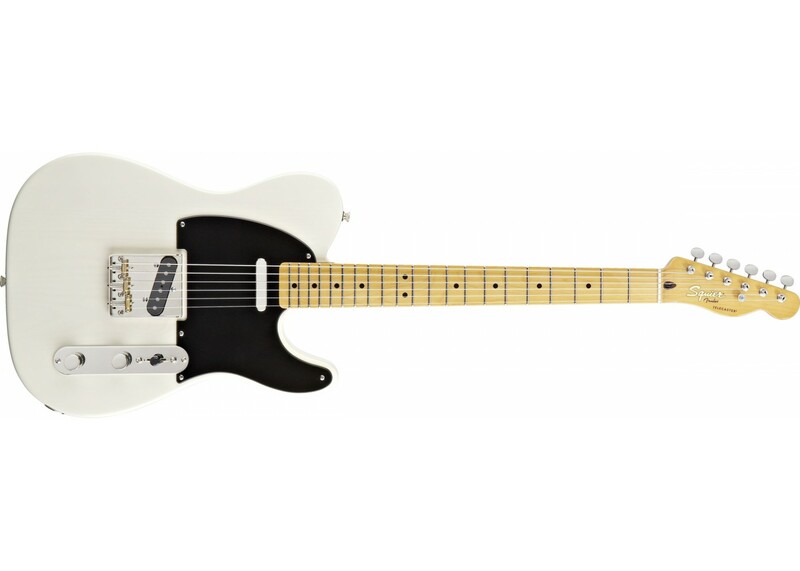 Mirroring classic Fender® designs the Classic Vibe offering is not intended to be era or vintage correct but rather imparting the vibe of a classic Fender® design. Each with distinctive feature set combinations all adding up to one classic looking instrument. Great sound vintage looks unbeatable value Classic Vibe!